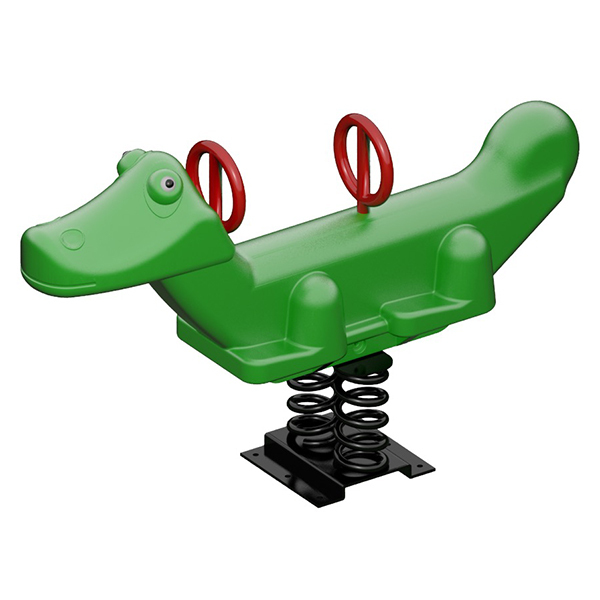 The After While Crocodile Fun Bounce is equipped with two springs that offer a great amount of support and bounce. 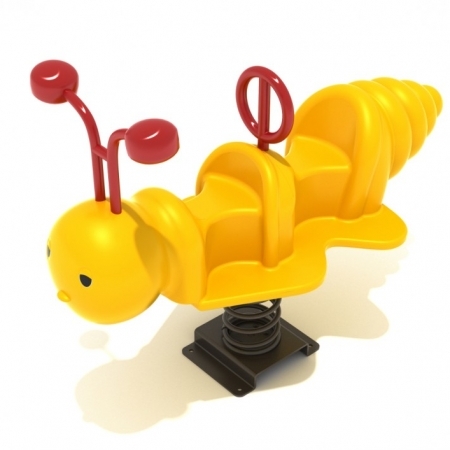 This unique spring ride takes care of the kids with the life-like shape, bright colors, and fun rocking motion. 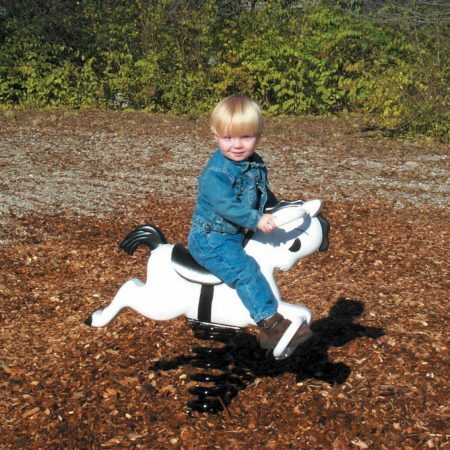 The After While Crocodile Fun Bounce is equipped with two springs that offer a great amount of support and bounce. 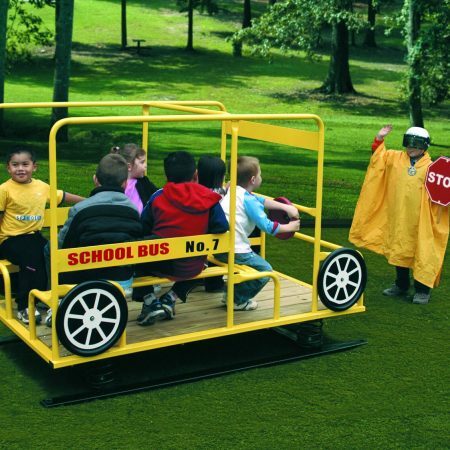 This unique spring ride takes care of the kids with the life-like shape, bright colors, and fun rocking motion. The After While Crocodile Fun Bounce maximizes your playground usage as two kids can play on the ride at once. The spring bouncer is designed for children ages 2 to 5 years. 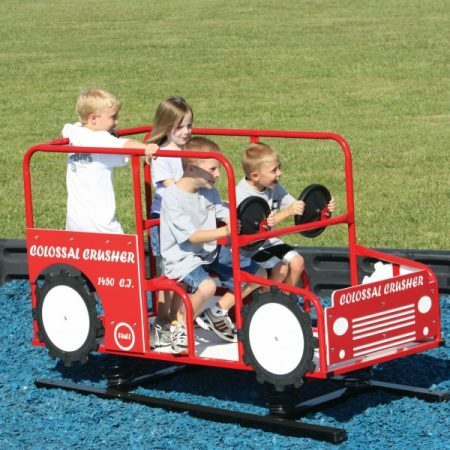 The molded legs act as footholds and the steel handles provide plenty of support for the kids while rocking, adding to the safety of the unit. The detailed face of the crocodile adds to the fun and imagination of the spring rider. The bouncer installs easy with j-bolts or surface mount hardware depending on your site requirements. Request a quote on After While Crocodile Fun Bounce for your playground today! The After While Crocodile Fun Bounce comes in green as shown only.